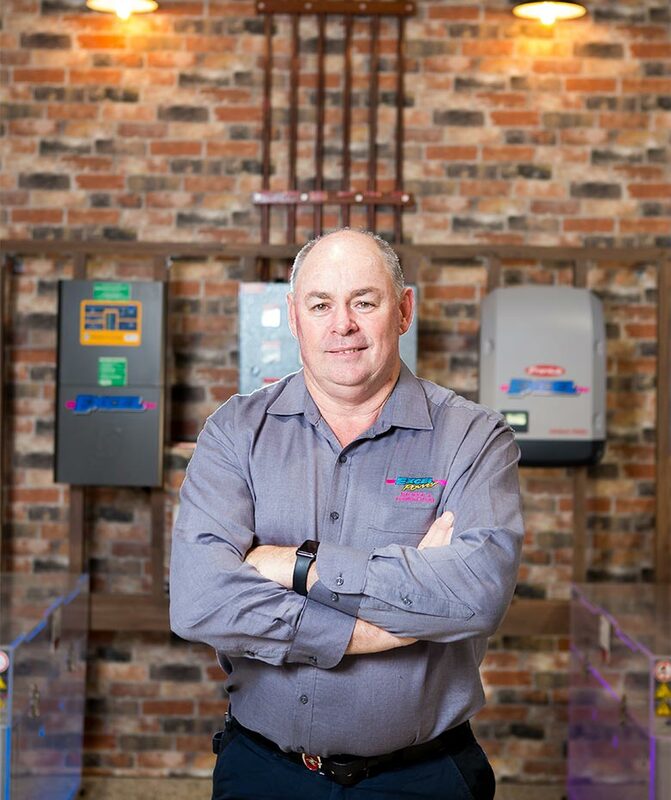 Home of Toowoomba's only micro inverter and award winning Off The Grid solar power showrooms! Make sure you see options first before you make a decision. 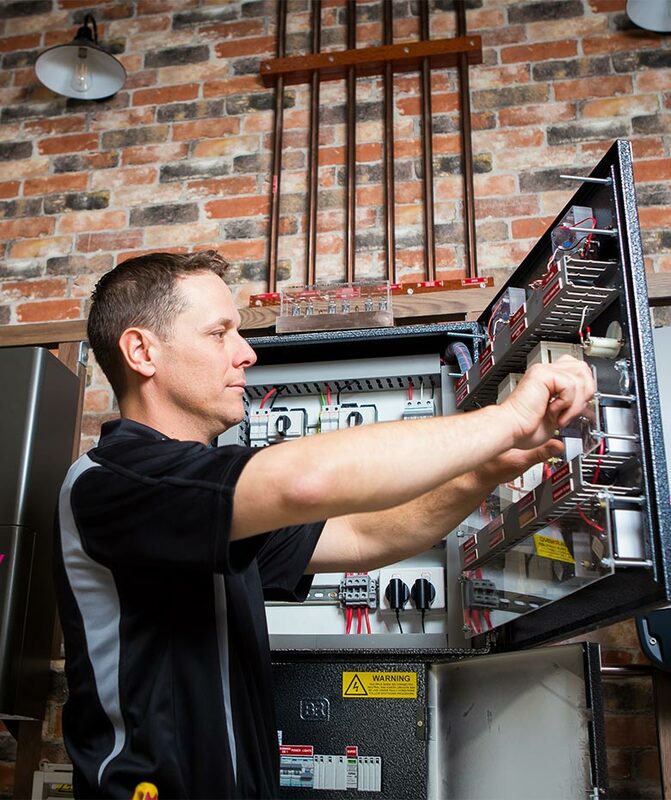 Our team will help you understand the difference between old and new solar power systems, what's involved when installing a solar PV system or Off Grid solar system and what solar power can do for your electricity bills. 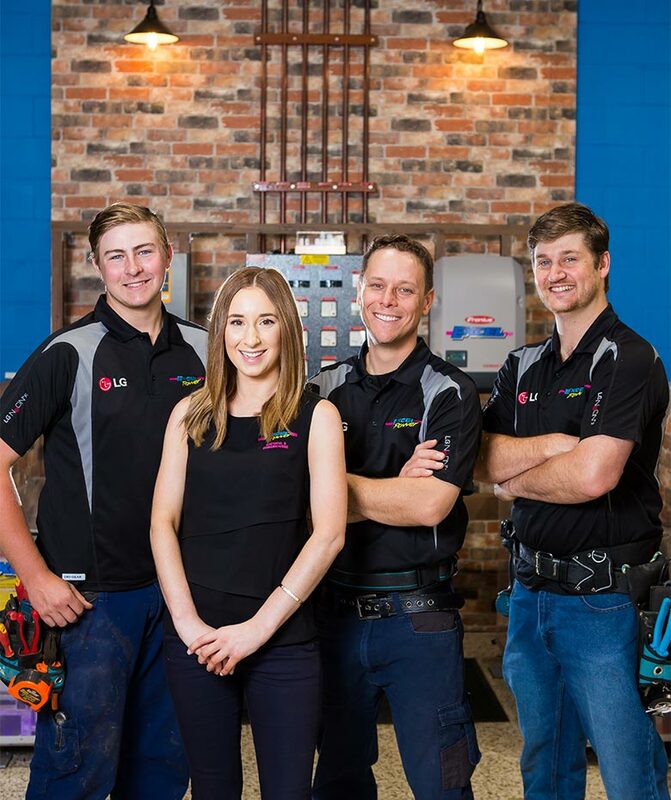 We will also show you how we can monitor your power usage in order to customise a solar power and battery storage package it suit your unique energy requirements. We only recommend the latest and best technology in solar power in order to safeguard and future proof your investment. 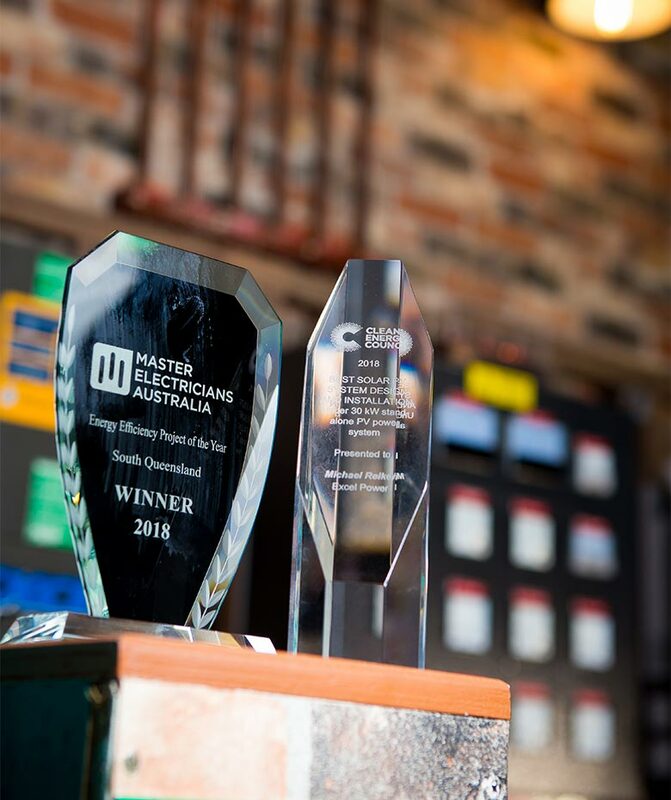 In 2018 Excel Power won Australia's best off-grid solar system. Our system showcases the future of self-contained, sustainable electricity production. Designed by director Michael Reiken the system was developed to both train staff in off grid systems and educate clients on how these systems work. The ‘Steampunk’ styling adds to the visually spectacular system aimed at improving the understanding of how off grid solar power works and is the future off grid solar systems. 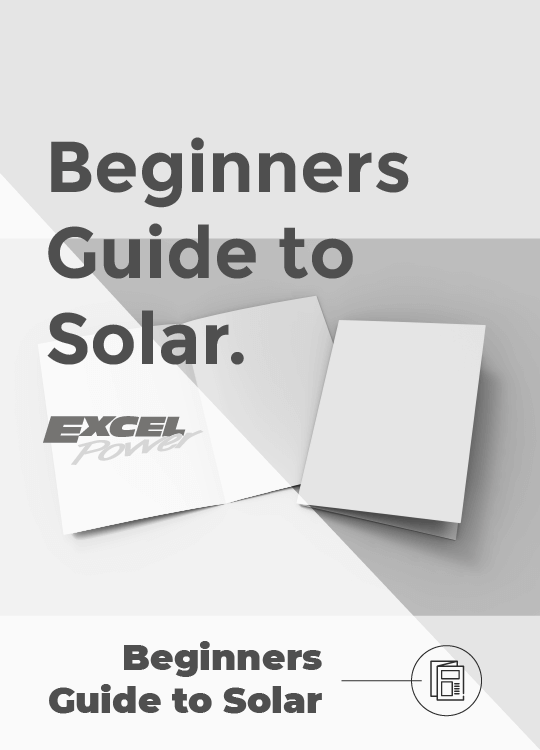 When it comes to working out what solar power system will best suit your needs we know how challenging getting up to speed on all your options is. When there's so much conflicting advice, and sadly, a number of poor quality products in the industry we believe education is the most important thing. In addition to our two solar showrooms we also have a state of the art air conditioning show room. 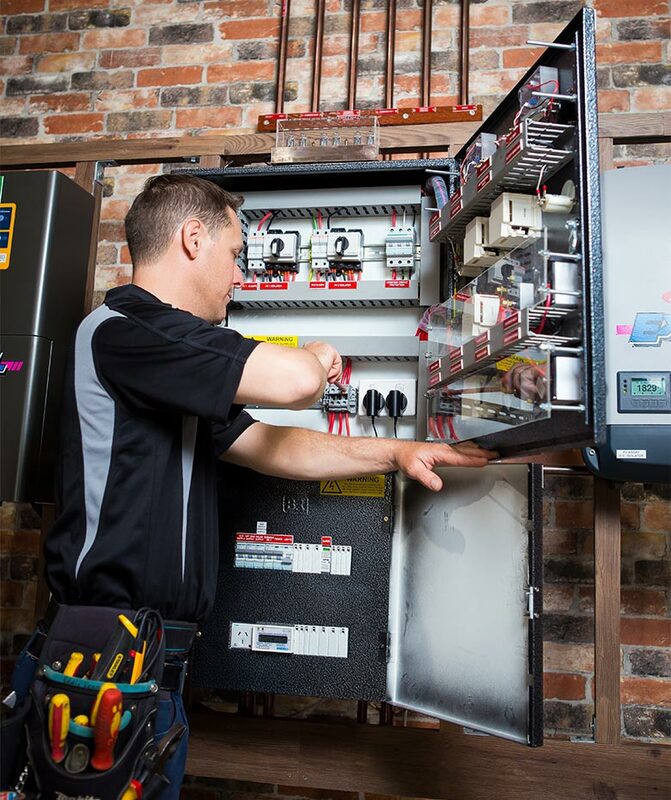 As an accredited LG dealer, we stock and install all the latest smart LG air conditioning technology. The LG SmartThinQ app lets you access and control your air conditioner using your smartphone, so you can arrive to comfort or turn it off remotely if you forget. 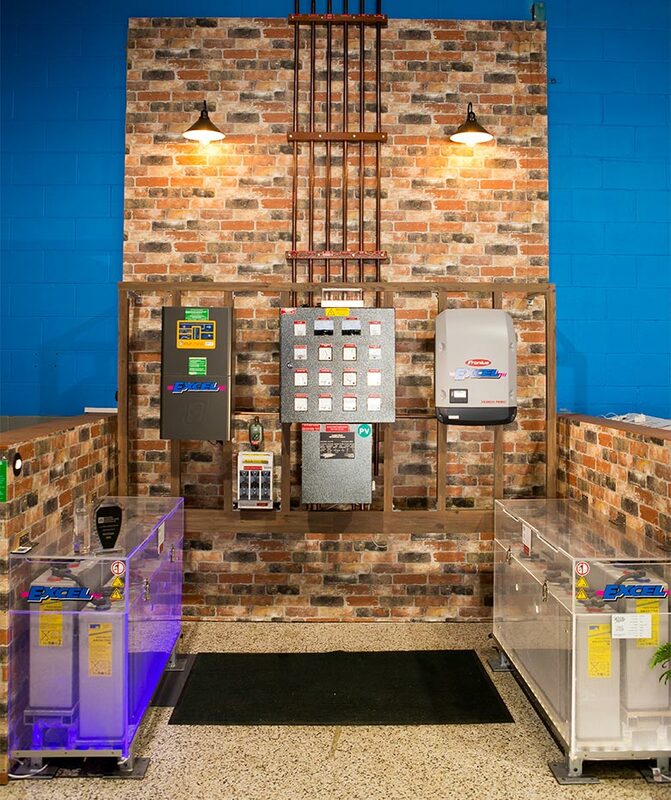 View our state of the art showrooms and learn more about your air conditioning and solar power options.